Ford dealers were unable to report final-day sales Monday after a fire at the automaker's world headquarters. Ford of Canada’s October sales results will not be released as planned Tuesday morning due to a fire at the company’s world headquarters in Dearborn, Mich., on Monday. The incident, according to Ford, began in an electrical substation below the 12-story building, interrupting power at a main data centre that the company and dealers use to report and track deliveries. Automakers are scheduled to release sales results for October on Tuesday. 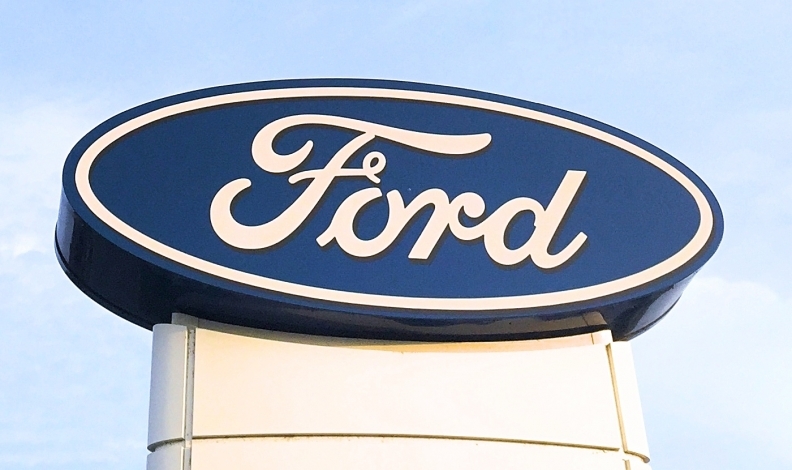 “While battery backups worked as intended to protect data saved in the system, the lack of full power resulted in the data centre being shut down for most of Monday’s business day, and dealers were unable to report final-day sales,” Ford said in a statement. October sales results are expected later this week. Ford was forced to evacuate the headquarters and firefighters contained the flames after the building’s electrical power was shut off, a spokesman said. The fire also affected nearby Ford Credit office buildings. No injuries were reported.